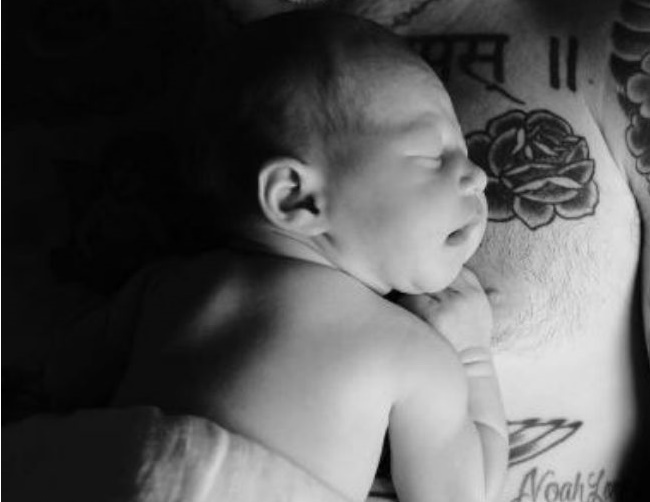 Adam Levine and Behati Prinsloo just shared a picture of their newborn daughter through Instagram. The two welcomed Dusty Rose on September 21 in California and have been fairly open by keeping their fans in the loop. The singer had recently revealed his excitement about being a father and expressed how much he wants to spoil his family. He has, however, ignored some advice offered by others, insisting to raise their child in their own way. Adam had previously revealed how much he wanted to be a dad, expressing his desire to have a big family shortly after marrying the 27-year-old model back in 2014.